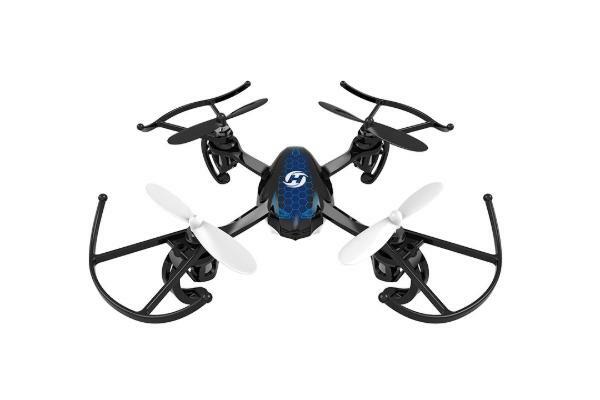 The Holy Stone HS170 Predator is a mini RC quadcopter drone produced by Holy Stone, a manufacturer based in China. Holy Stone produce a large range of drones. The HS170 Predator is easy to fly for beginners and, in particular, kids. 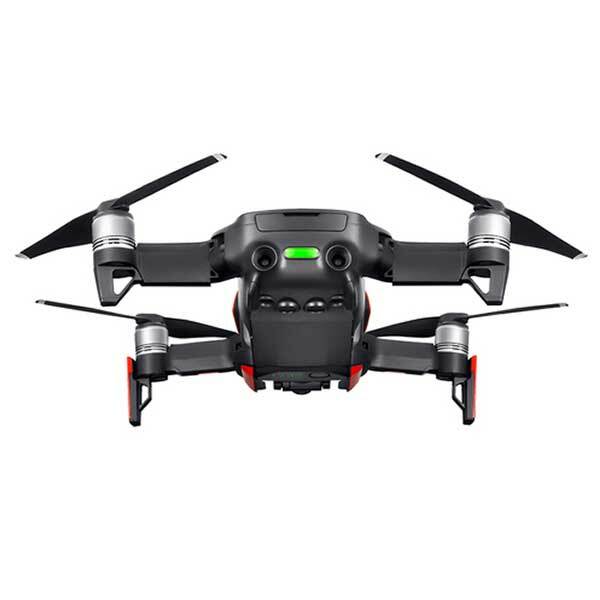 In addition, the drone features multiple flight control options: headless mode, one-key return, quick stop, etc. This drone is also wind-resistant. The Predator also includes a transmitter and is considered RTF (Ready-T0-Fly). 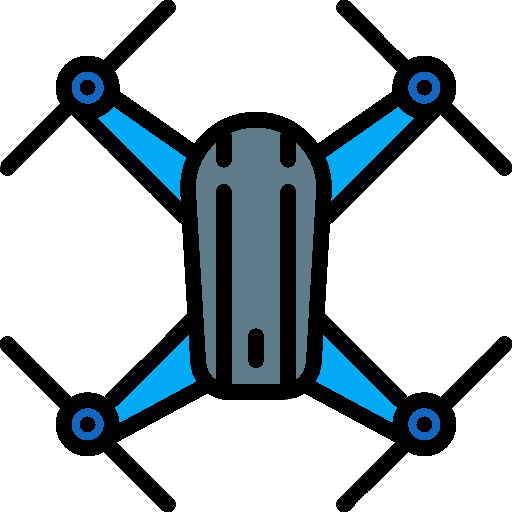 Multiple beginner flight options: allows beginners to easily control the drone. 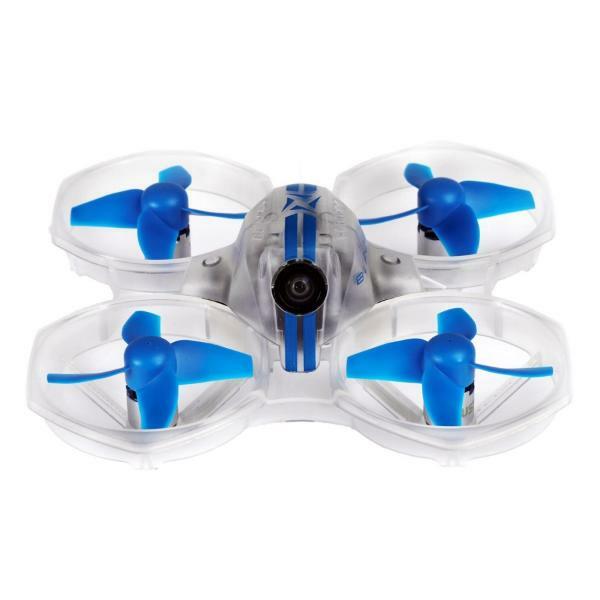 Stunts and flips: users can also do basic tricks due to the drone’s 6-axis gyro technology. Multiple speed modes: three speed options allow users from beginner to advanced levels to fly the drone. 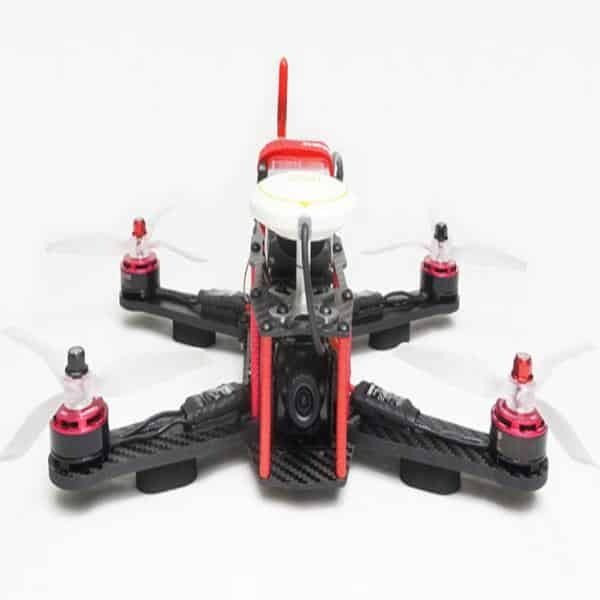 The Holy Stone HS170 Predator is available at the manufacturer price of $35.99 (see on Amazon). 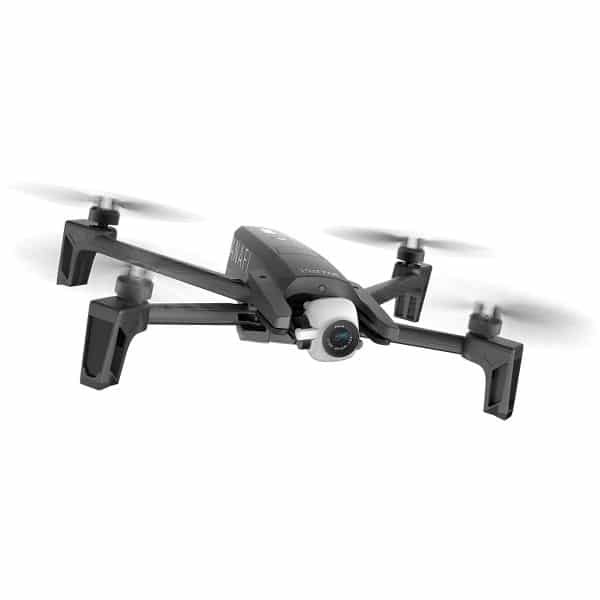 Discover more mini-drones with our drones comparison engine.